Welcome to Winning Wednesday another edition where we introduce youÂ toÂ exciting owners. When it comesÂ to speed and luxury,Â no one can beat today’s owner – the debonair, JeffÂ Baldacchino,Â Dealer Principal & Managing Director of Canterbury BMW and Company Chairman of Baldacchino 888 Prestige Autohaus Pty Ltd.Â Jeff lives in “man heaven”.Â Every day he guards the empire of one of the most prestigious car dealershipÂ and on the weekend he heads to the track to see horse power of another unbelievable kind.Â Let’s not forget his gorgeous wife, Jo and son, Jarred who also share his passion. Q:Â Â What was the first horse you owned? A:Â Â The first horse was a horse called Prospectoret – I was in a syndicate with a few mates. Q:Â How many horses have your owned? A:Â As of today – 13.Â Â Currently, I race 8 and own 2 broodmares. Q:Â Do you have a special story with any of your horses? A:Â I think everyone has a special story but for me it was a horse called Charge Missile.Â I was in thisÂ horse with prominent racing identityÂ Wilf Mula.Â What wins – privileged enough to winÂ two in the city first up.Â I know it must be Wilf’s golden touch. As his name suggests Charge Missile is by Charge Forward out of the Grand Slam mare Dyna Slam. He is owned by Wilf and Rosemary Mula, Paul Whelanâ€™s Luskin Park Stud, D C Carter, Mrs S A Staff, J A Baldacchino, Mrs J A Baldacchino, M A McGuinness and P P Matthews. Q:Â Who are your trainers? A:Â Peter Robl, Team Hawkes, Peter Nestor. Q:Â What made you want to be become a race horse owner? A:Â I was introduced in my earlyÂ 20s by a friend.Â We had a heap of fun and since then I have had aÂ love for racing. Q:Â Music Addition â€“ your current horse – has already had a win â€“ how wonderful.Â How did you celebrate your win? A:Â I have to admit, itÂ was a mixed feeling day.Â Â Â He won at 70-1 and I had nothing on him, so it was an outing with the family at the Pizza Hut instead of Glass!! 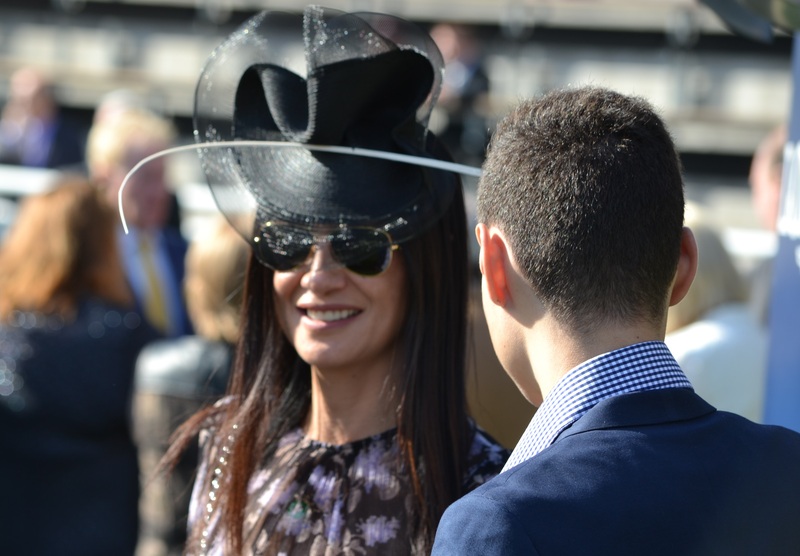 Q:Â Jo (your wife) loves racing too.Â Has Jo had an opportunity to experience ownership or what yours is hers? 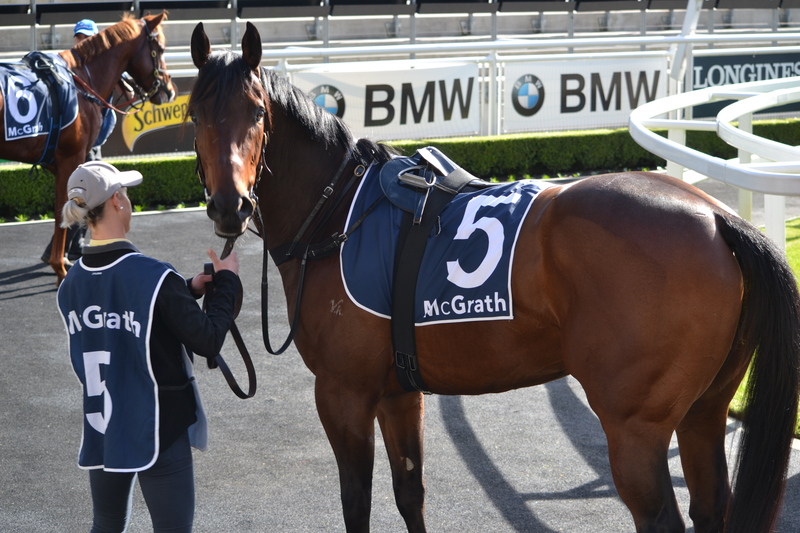 A:Â Well that goes without say, but – no, Jo has been involved in her ownÂ horse “Bring Me the Bling” which she was in with a group of girls.Â It was an exciting win at Wyong and thenÂ placed 4th in a listed race.Â We could not let her go so she now lives her days as one of our Broodmares.Â She certainly gave the girls a bit of fun. 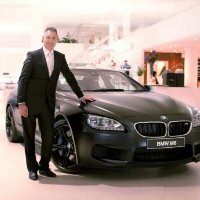 Q:Â As Managing Director of Canterbury BMW, what is your preference â€“ luxury cars or race horses?Â Or does one lead into the other? A:Â To be honest I love my cars and am lucky to sell and drive the ultimate driving machines, but must say I also love my horses, big difference in the financial return though!!! Q:Â Canterbury BMW has been a huge supporter of racing.Â What day is your favourite day that you sponsor? A:Â I have been fortunate to have sponsored many Group races and I think the one we sponsored this year, The Canterbury BMW Stakes in March won by Le Romain who edged out the champion Chautauqua had to be myÂ favourite.Â In saying that, we enjoy all the major days in both Sydney and Melbourne. Q:Â What are your words of wisdom when it comes to horse racing? A:Â Have a level head, donâ€™t let your emotions take control, and enjoy the experience. I think the major changes to Sydney racing has really put us on a world scale, we now have world class facilities, amazing prize money, the best jockeys in world ranking, world class trainers and if that is not enough, we will soon have the richest sprint race in the world – the Everest.Â We have great in roads with some amazing people behind it. 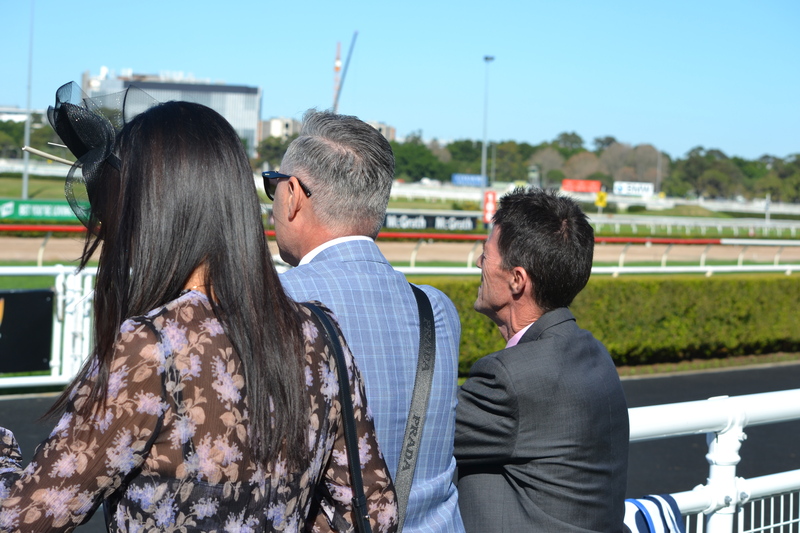 Sydney racing – right now – is in great shape.